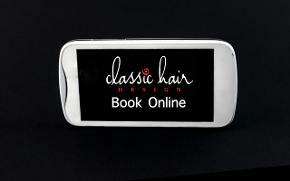 Classic Hair Design is a beauty salon ( NEW LOCATION ) located inside Silk Hair Salon, Burlington, Ontario. Offering two great hair colour system, Goldwell and Oya Hair colour. Beauty Services offered; Advance haircut and style for ladies, design haircut for men, barbering, razor haircuts. Specializing in colour correction and colour makeovers, foil highlights, ombre highlights, balayage highlights, shadow highlights, silver highlights, hand painted highlights. 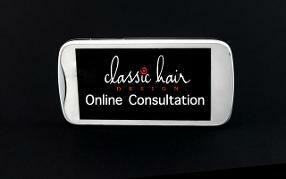 Specializing in curly hair, permanent hair straightening, frizz relaxers, hair texturizing. Specializing in permanent wave, body wave perm, spiral perms, beach wave perm. Specializing in prom updos, graduation updo, wedding party, bridal updos.